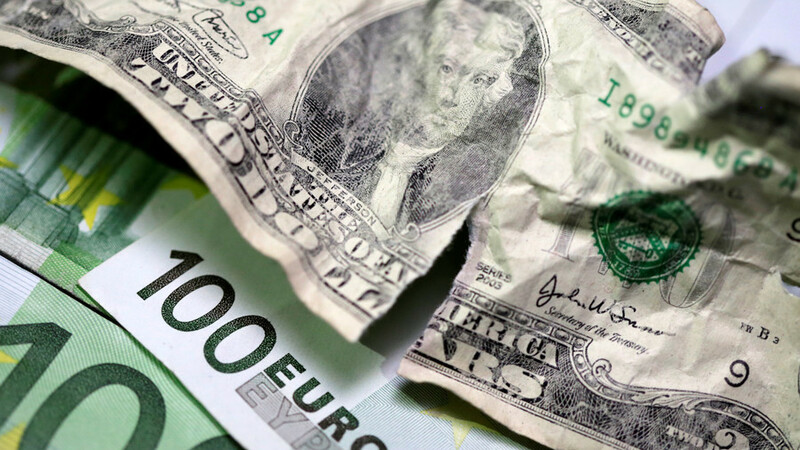 Settlements in US currency could be dropped by Russia in favor of the euro if the EU takes a stand against the latest US sanctions on Moscow, Finance Minister Anton Siluanov said at the St. Petersburg International Economic Forum. The EU initially supported Washington’s sanctions against Moscow, but has recently criticized US President Donald Trump’s policy of imposing trade restrictions on other countries. The EU was also hit by the introduction of US import duties on steel and aluminum. The situation escalated even more after the US withdrew from the nuclear deal with Iran. “If our European partners declare their position unequivocally, we could definitely see a way to use the European common currency for financial settlements, such as payments for goods and services, which today are often subject to restrictions,”Siluanov said at the St. Petersburg International Economic Forum.